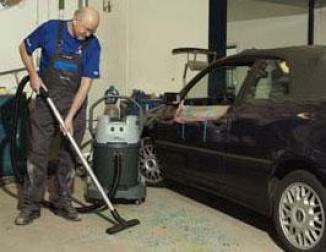 Nilfisk-ALTO SCRUBTEC 343 is extremely compact and ideal for all-round cleaning of all different kinds of floors with 5 different brushes and 5 different pads. 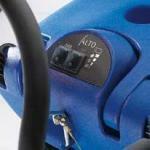 It is compact, easy to transport and very user friendly. 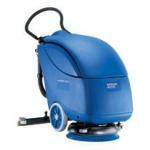 The SCRUBTEC 343 offers a high brush pressure and large tank capacity. 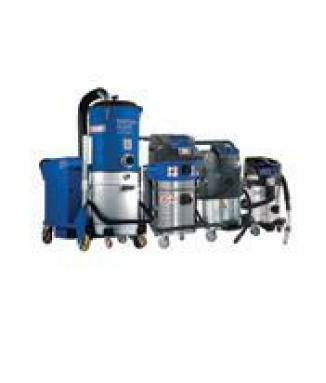 SCRUBTEC 343 is available in four different configurations, both battery and electronic (230 V) versions. 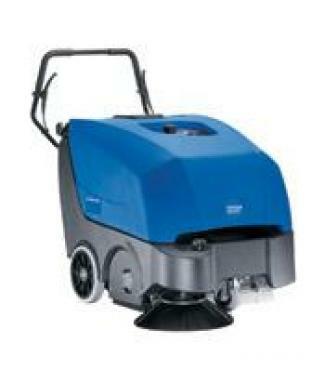 SCRUBTEC 343's large 29 liter tank allows continues use for more than 1 hour, and thanks to the powerful brush and squeegee the SCRUBTEC 343 will leave the floor clean and dry even in heavy-duty applications. 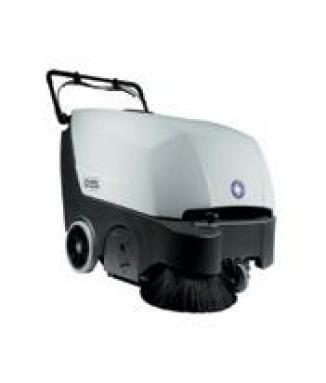 Other significant advantages withe the SCRUBTEC 343 are a reliable polyethylene chassis with all integrated components, parking and transportation wheel, on-board charger on two of the battery versions, water save system, brush click on-off and even more, Meaning SCRUBTEC is the perfect solution for all cleaning tasks. Typical applications can be found in hospitals & health care facilities, supermarkets & shops, garage and car facilities, scools, restaurants & cafeterias, administration and state buildings, food industry, industry etc. * Compact and highly manoeuvrable. * Easy rear emptying through long hose.